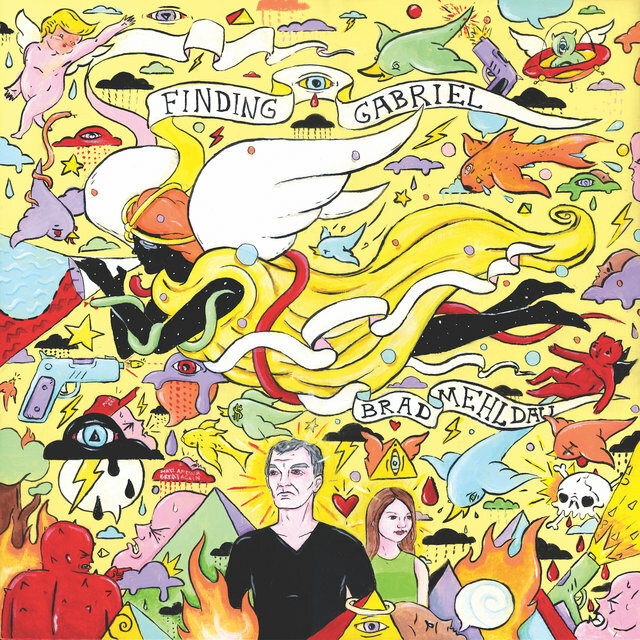 One of the most acclaimed pianists of his generation, Brad Mehldau is a virtuoso performer with an ear for deeply nuanced, harmonically sophisticated acoustic jazz. 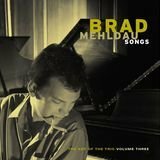 While Mehldau is one of the more absorbing and thoughtful practitioners within that idiom, he is also receptive to the idea of using material from the rock era (Paul McCartney's "Blackbird," for example). 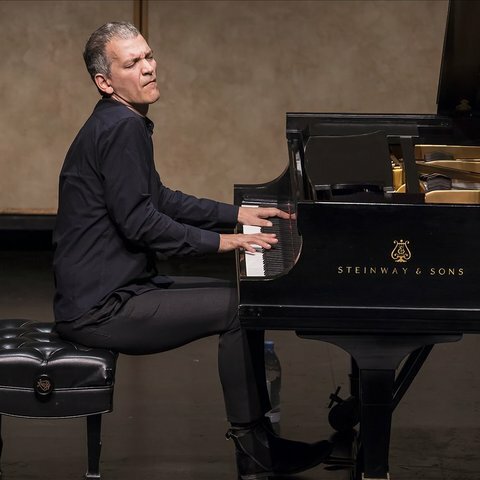 Though Mehldau's training is primarily classical, his interest in jazz began early and he has subsequently utilized both forms throughout his career. 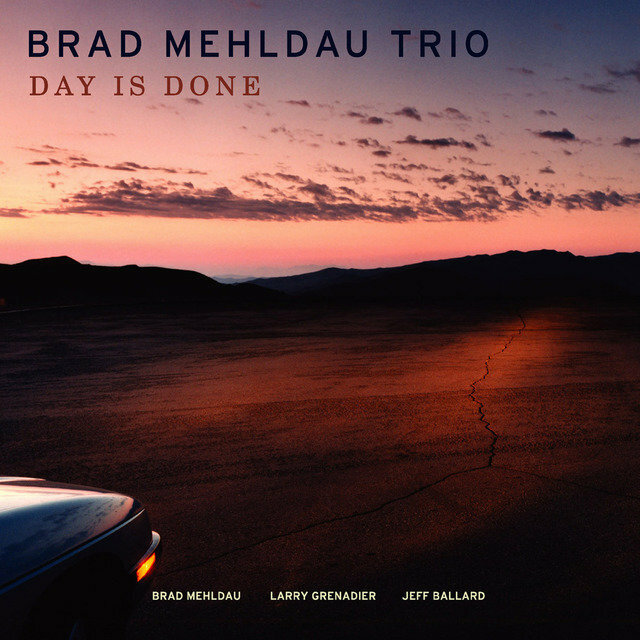 This is as evident on his first Art of the Trio volume (of five) as it is on 2006's House on Hill and 2010's Day Is Done, on which both originals and covers of popular music standards — from Radiohead to Nick Drake to Paul Simon — reflect that his playing and compositional style owes as much to the 20th century classical impressionism of Claude Debussy as it does Bill Evans. While he has also delivered classically oriented recordings on his own and with singers Renee Fleming and Anna Sofie Von Otter, he has also issued cross-pollinated explorations of J.S. 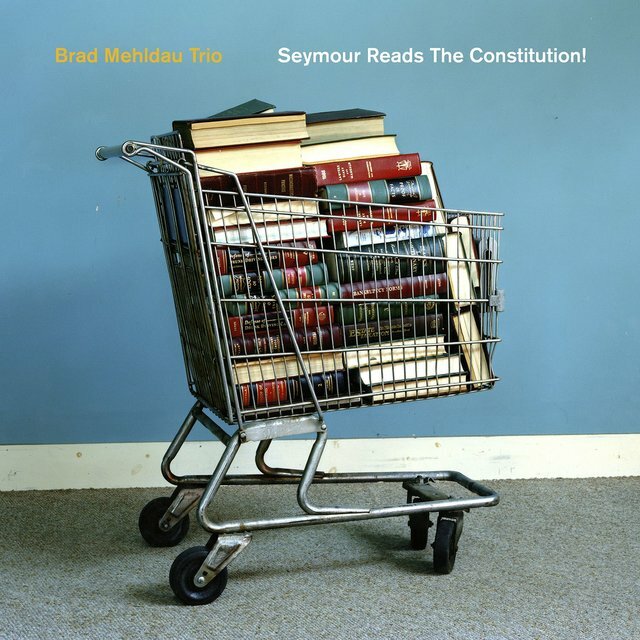 Bach's classical pieces on After Bach, while concurrently expanding the depth and breadth of the jazz piano tradition on Ode and Seymour Reads the Constitution. 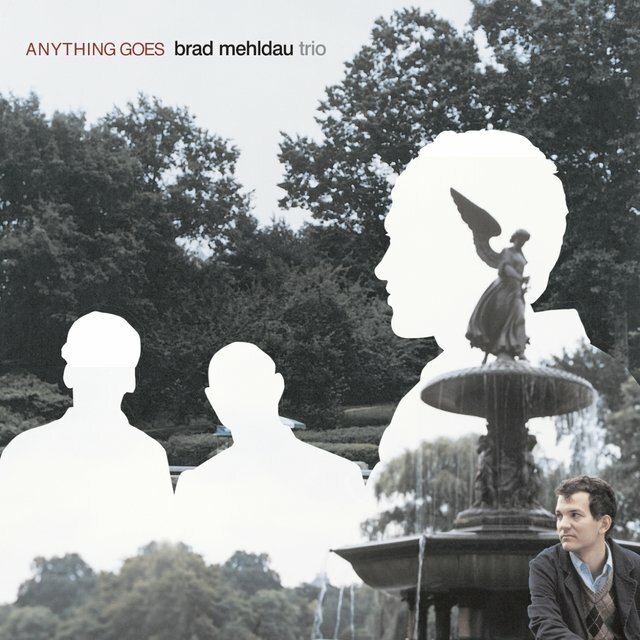 He played in the Hall High School jazz band in West Hartford, Connecticut, winning the Berklee College of Music's Best All-Around Musician Award while still in his junior year of high school. 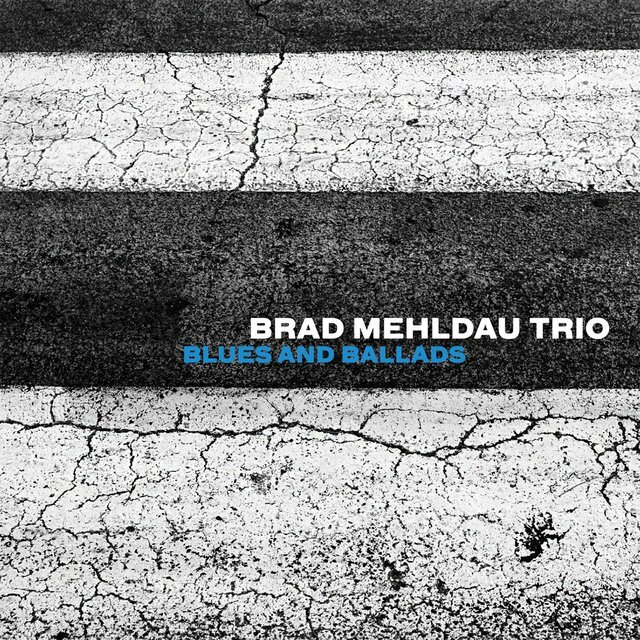 He studied jazz at New York's New School for Social Research under Fred Hersch, Junior Mance, Kenny Werner, and Jimmy Cobb. 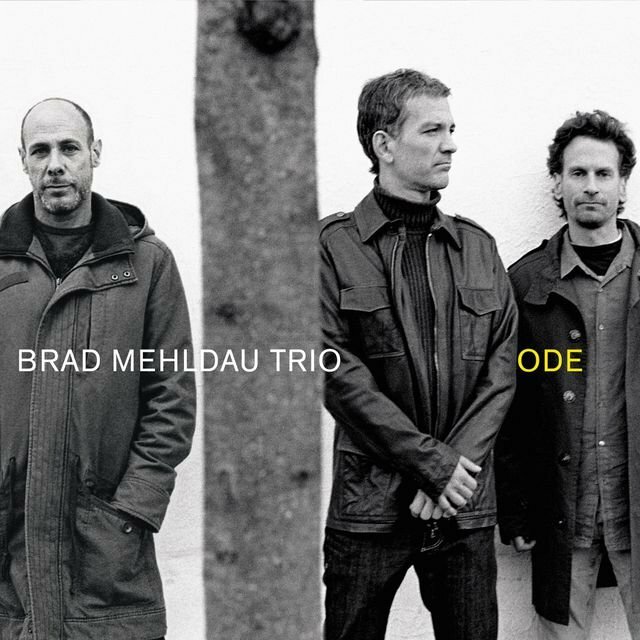 Cobb soon hired him to play in his band, Cobb's Mob, and Mehldau also played and recorded with the Joshua Redman Quartet before forming his own trio in 1994 and recording his first Warner Bros. album, Introducing Brad Mehldau, in 1995. Art of the Trio, Vol. 1 followed in 1997, with the next two volumes in the series appearing over the following months. 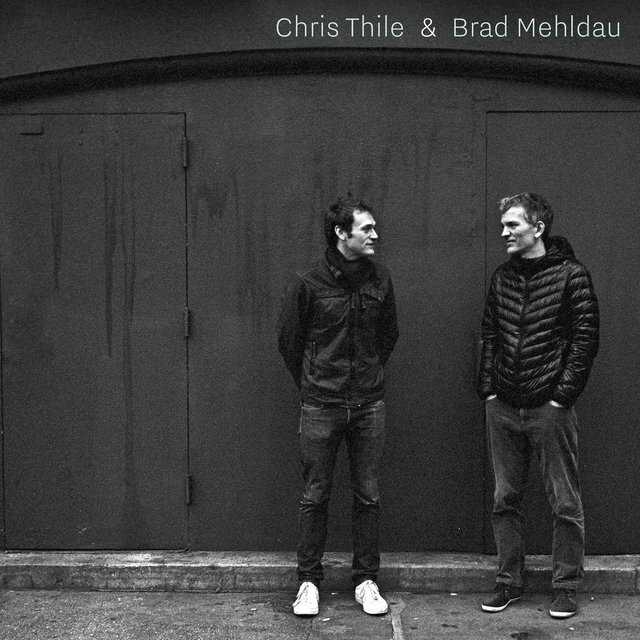 Two years later, Mehldau returned with Elegiac Cycle, as well as Art of the Trio, Vol. 4: Back at the Vanguard. 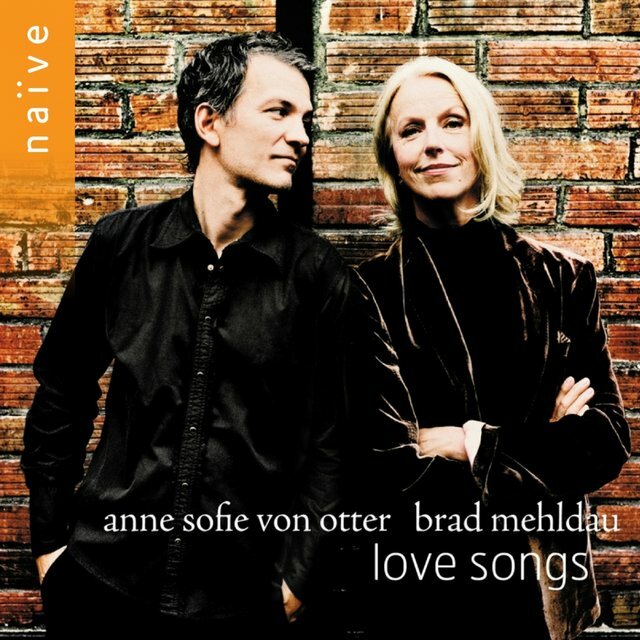 Places followed in 2000, consisting of all-original compositions focusing on various cities, hence the title of the album. 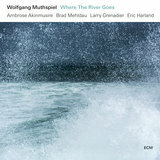 Another Art of the Trio album came out in 2001, but the most significant release was Largo, which recorded Mehldau performing with other groups outside of his usual trio format. This was a big change from his previous work and offered new challenges as he adapted to several interesting lineup situations. 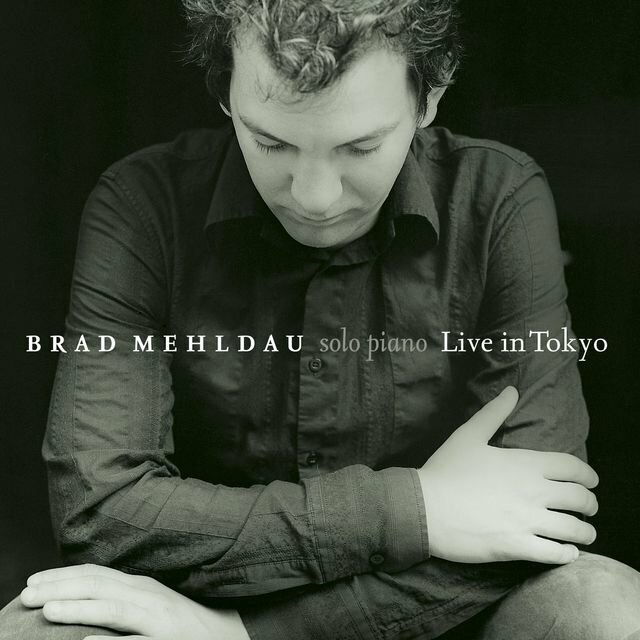 Mehldau followed the genre-bending album with the standards-based Anything Goes and Live in Tokyo in 2004, with Day Is Done arriving the following year. 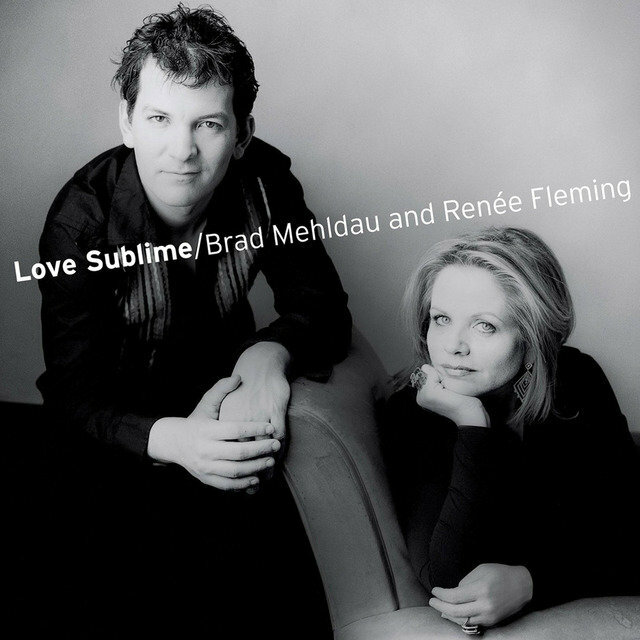 In 2006, he released House on Hill as well as Love Sublime, the latter with soprano vocalist Renée Fleming on Nonesuch Records. 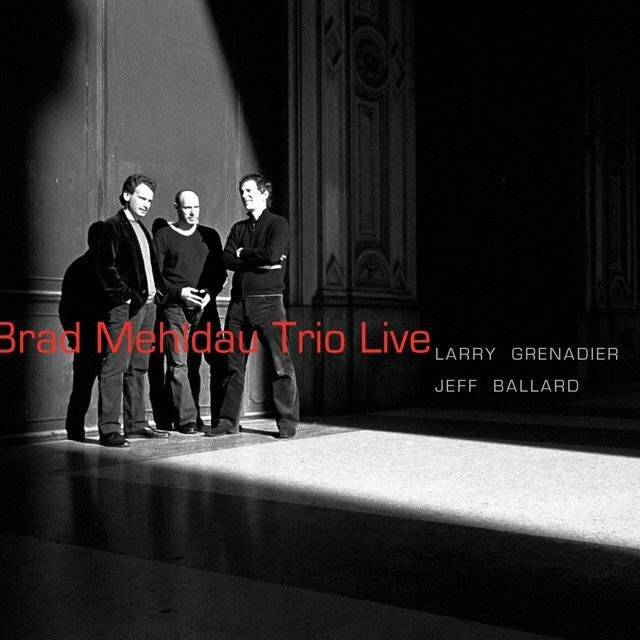 Mehldau chose to work with his trio plus Pat Metheny on Quartet in 2007; he followed it up with the double-disc Live in 2008, which was recorded with his trio at the Village Vanguard. 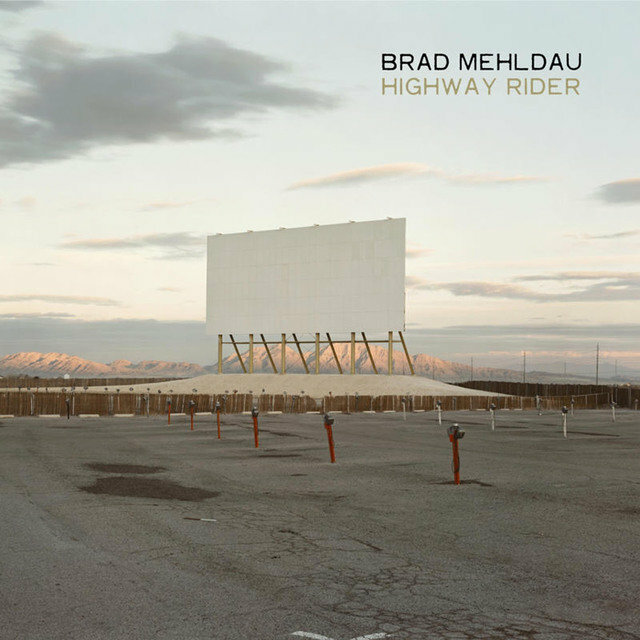 In 2010, Mehldau emerged with the ambitious Highway Rider, a double disc of 15 new compositions produced by Jon Brion. 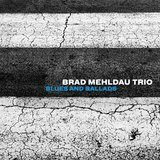 He employed his trio as well as drummer Matt Chamberlain, saxophonist Joshua Redman, and a small chamber orchestra led by Dan Coleman. 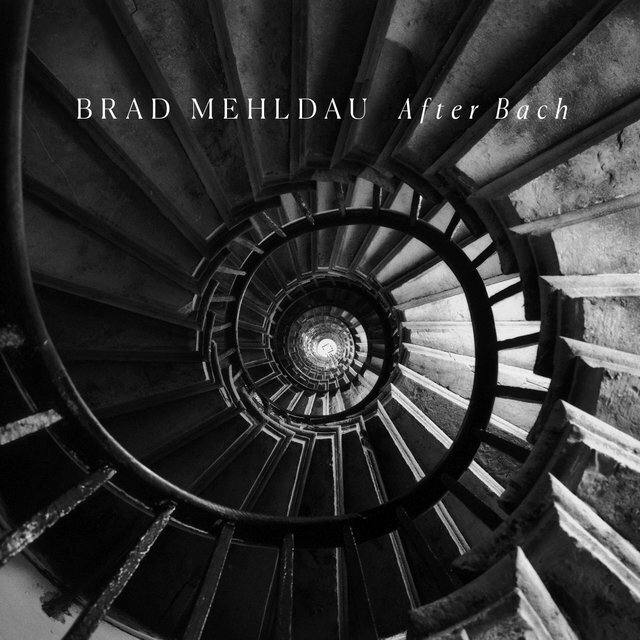 Mehldau arranged and orchestrated all the music. 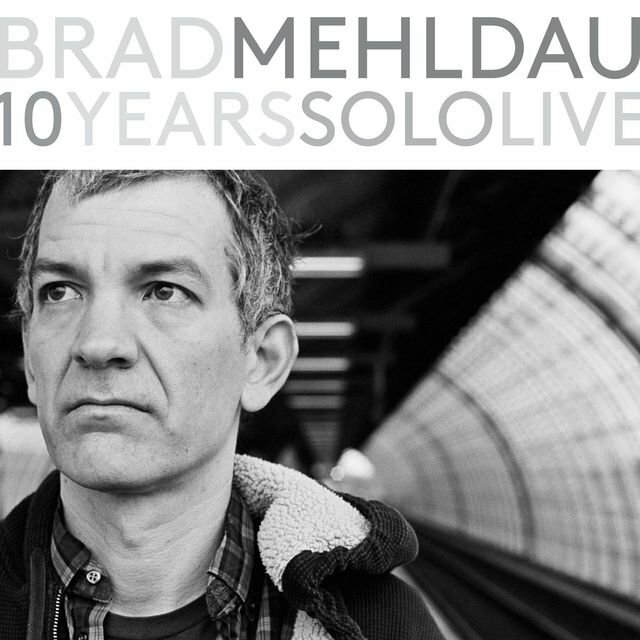 Also in 2010, Mehldau was honored by Carnegie Hall when he was named the first jazz artist to hold the Richard and Barbara Debs Composer's Chair for the 2010-2011 season. 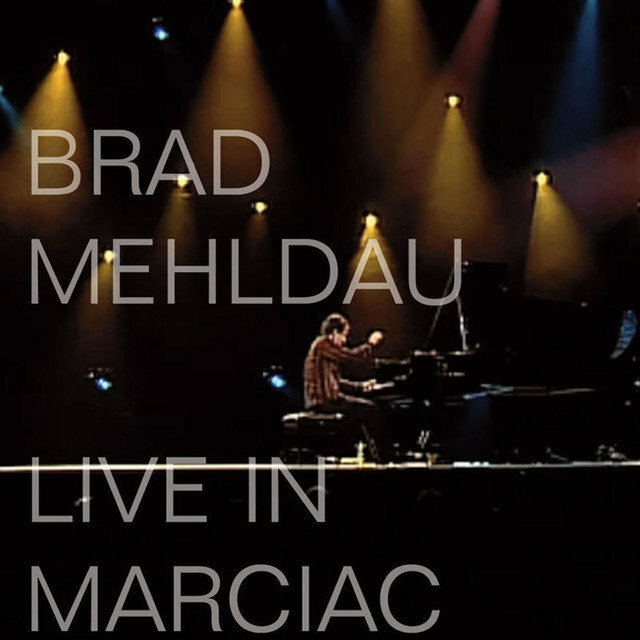 In 2011, Mehldau appeared on two live albums, his own Live in Marciac and the ECM date Live at Birdland (recorded in 2009) with saxophonist Lee Konitz, bassist Charlie Haden, and drummer Paul Motian. 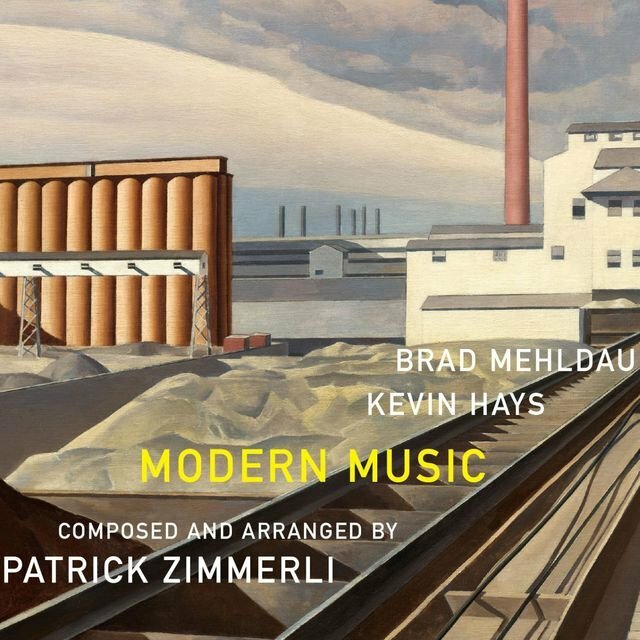 In September of that year, Nonesuch also released a studio album, Modern Music, a collaboration between Mehldau, pianist Kevin Hays, and composer/arranger Patrick Zimmerli. 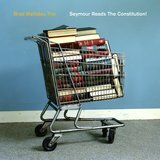 The music on this set comprised tunes by each of the principals, as well as compositions by Ornette Coleman, Steve Reich, and Philip Glass. 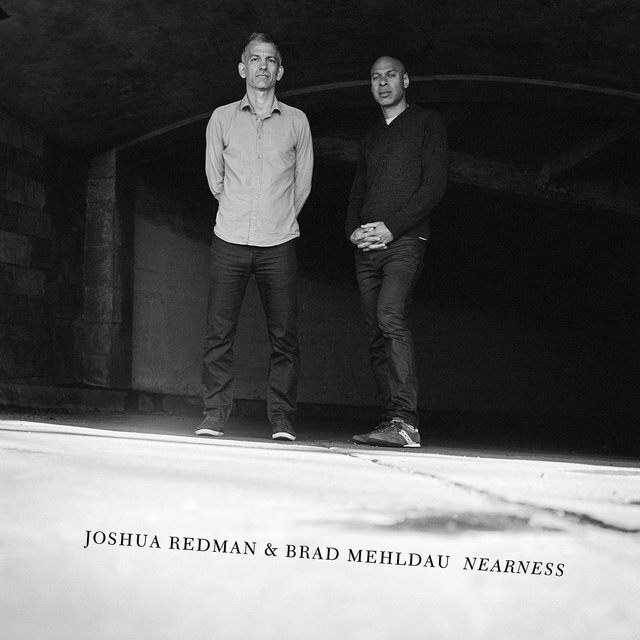 On December 6, 2011, while Mehldau was at the beginning of a world tour, Nonesuch issued a box set entitled Art of the Trio Recordings: 1996–2001. The set includes the five Art of the Trio albums — the last a double disc — that were originally issued on Warner Bros. The box also included a seventh disc of previously unreleased material from shows at the Village Vanguard in 1997, 1999, and 2001. 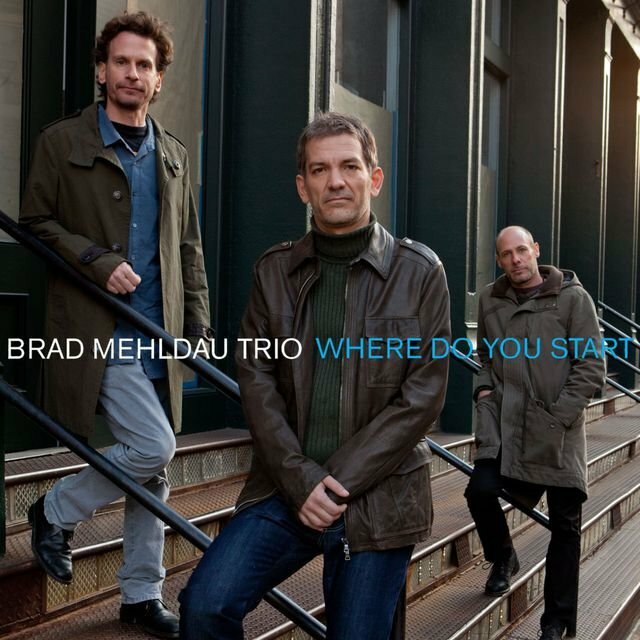 A year later, the Brad Mehldau Trio released two studio albums: the all-original Ode and a companion collection of cover songs, Where Do You Start. 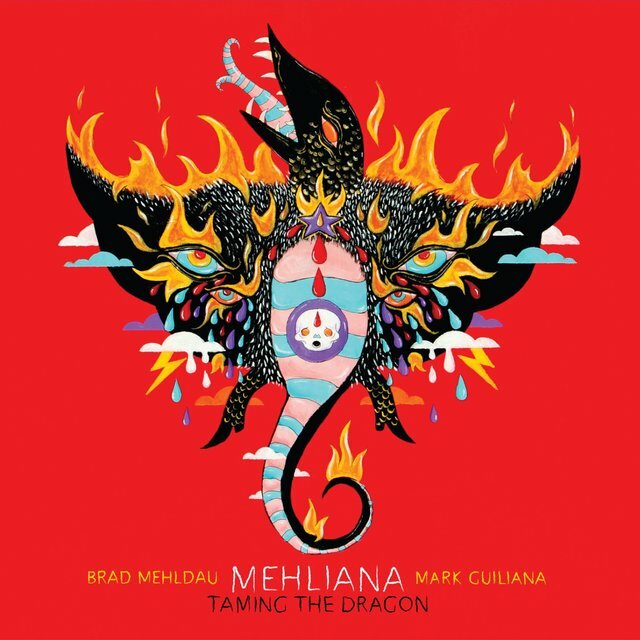 The pianist then joined drummer/electronicist Mark Guiliana for the duo's collaborative 2014 effort, Mehliana: Taming the Dragon.